Brazil is the largest producer of coffee in the world. 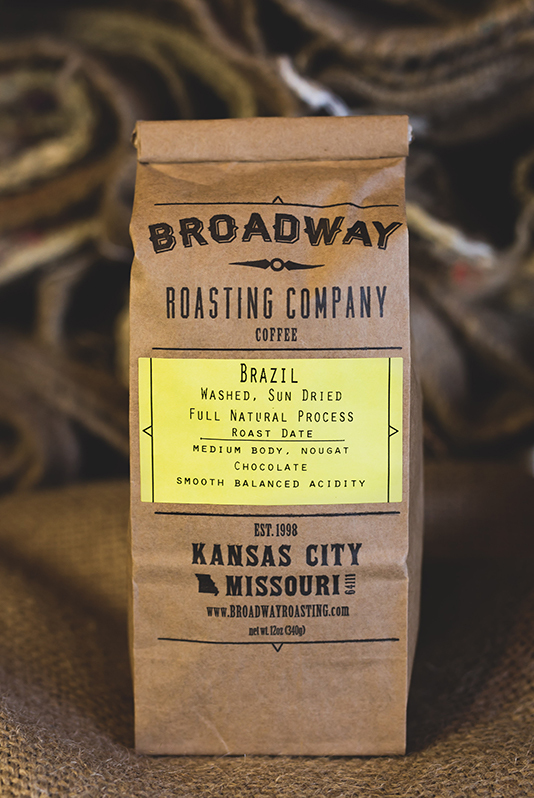 We look for nutty flavors, a heavy body, and chocolate from Brazil. This Natural processed Yellow Catuai is the definition of the flavor profile we look for. Allowing the cherry to dry on the beans lowers the inherent acidity found in the Catuai variety. Fazenda D’Barbosa is located in Minas Gerais region within the Cerrado Region. The tradition of coffee production has been in the Family for many generations. Danilos great-grandparent Elias Barbosa passed it on to his grandparent Claudio Barbosa de Paula and from him to his father, Jairo Barbosa de Paula. Now Danilo is working with the next generation, his sons Vítor Marcelo and Sergio Ricardo. D’Barbosa is an Estate coffee with a vision for the future, working on developing relationships with roasters, and focusing on Sustainable Coffee practices.